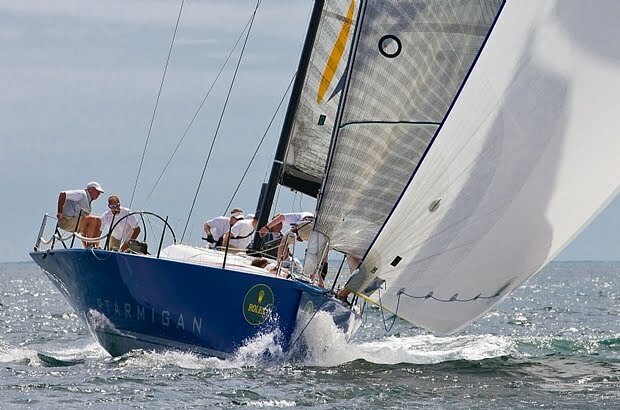 Ptarmigan has left her new crew with reason to smile after a winning performance at the Block Island Race Week Regatta in Newport. Owner Larry Dickie will be glad to tick yet another box in his successful yachting career, while some crew members have been heard to say the boat was 'scary fast'. 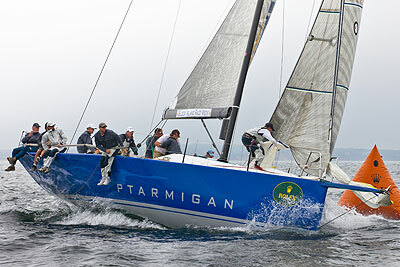 Not a bad way to start your season - congratulations Ptarmigan and her crew.